Today most of the people are using websites for their business. And today if you are having a website then you can easily showcase your business products and services to the people around the world. Currently, if you are having a website then you may come across certain issues like changing password, configuring the IP address, adding wen accounts etc. 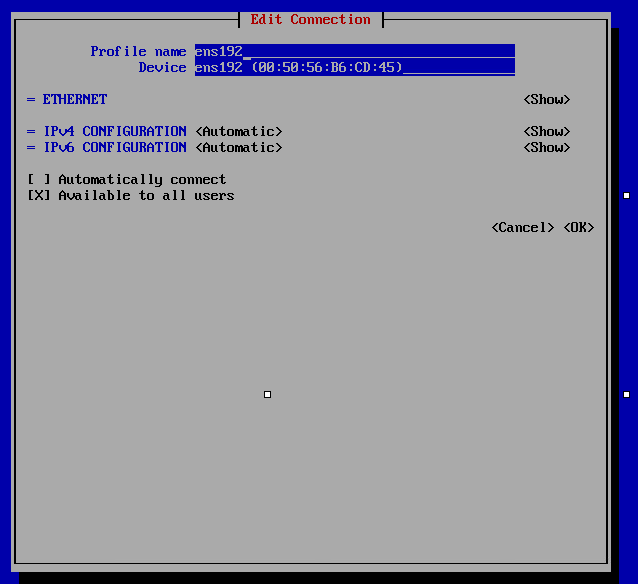 So here is the information on how to configure the IP address in VPS server services with easy steps. * Install the OS (Operating System), CENTOS 7. An Operating System that manages server or computer hardware and software resources and provides common services for computer programs. * Type 'nmtui' command and hit enter for GUI network configuration. 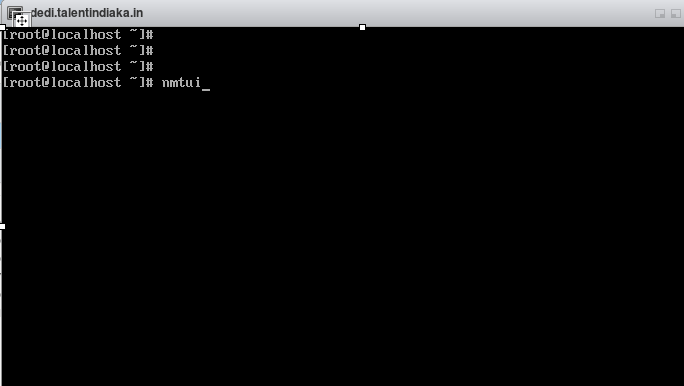 nmtui is a curses?based TUI application for interacting with NetworkManager. When starting nmtui, the user is prompted to choose the activity to perform unless it was specified as the first argument. * In Network Manager >> Select 'Edit a Connections' and Choose 'Edit'. 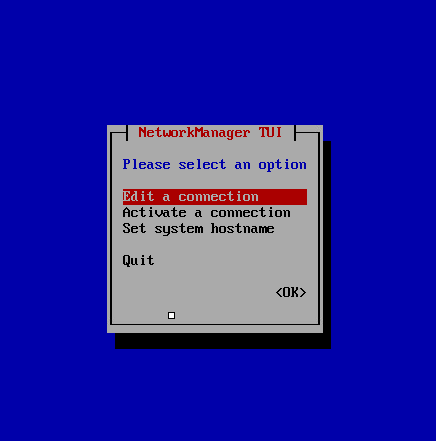 If no connection name is supplied, the selection menu appears. If the connection name is supplied and correctly identified, the relevant Edit connection screen appears. 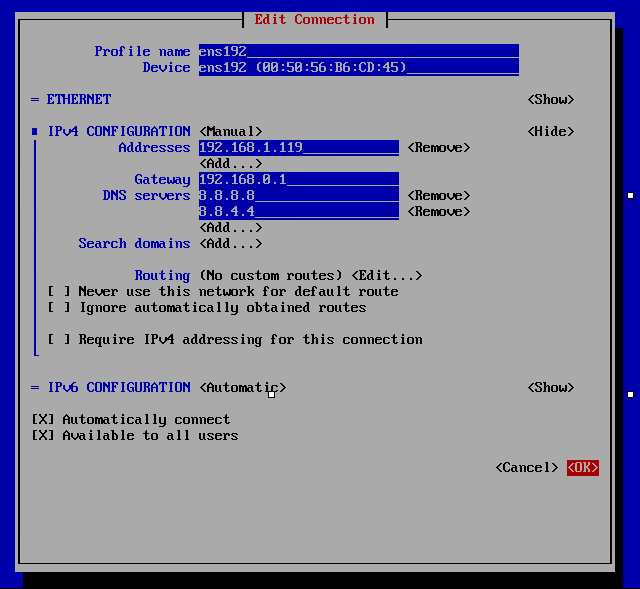 The Edit Connection display appears; enter the desired profile name and MAC address in the Device section. The profile name would be a Device name of network. * Check the box 'Automatically Connect' and Click OK.
Reboot the server to effect the changes. If you are looking forward to starting a website and if you think that there will be heavy traffic into your website then you can choose our VPS server hosting plan. At HostingRaja we provide fully managed, performance-tuned Secure Servers at an affordable price. Not only that we also provide amazing features and VPS hosting offers upto 55%. So what are you waiting for get your VPS server from India's #1 VPS server provider.